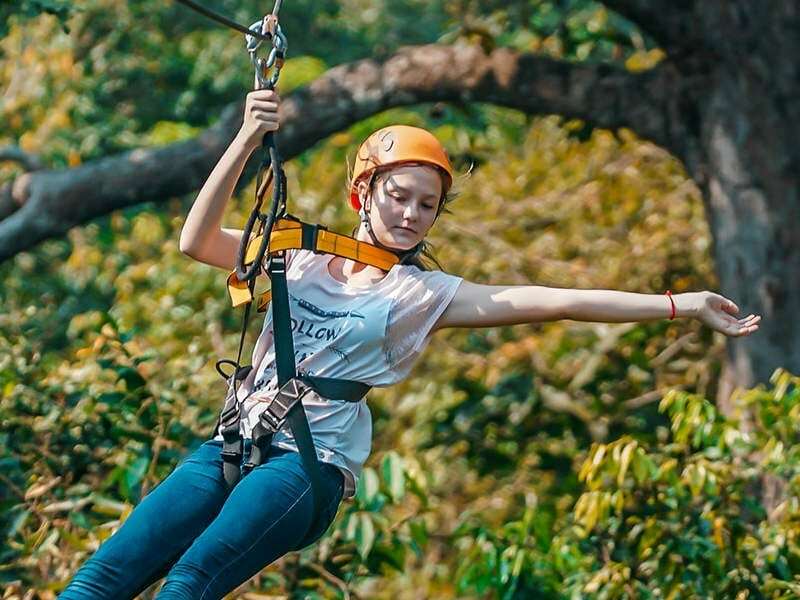 Angkor Zipline offers S.E. 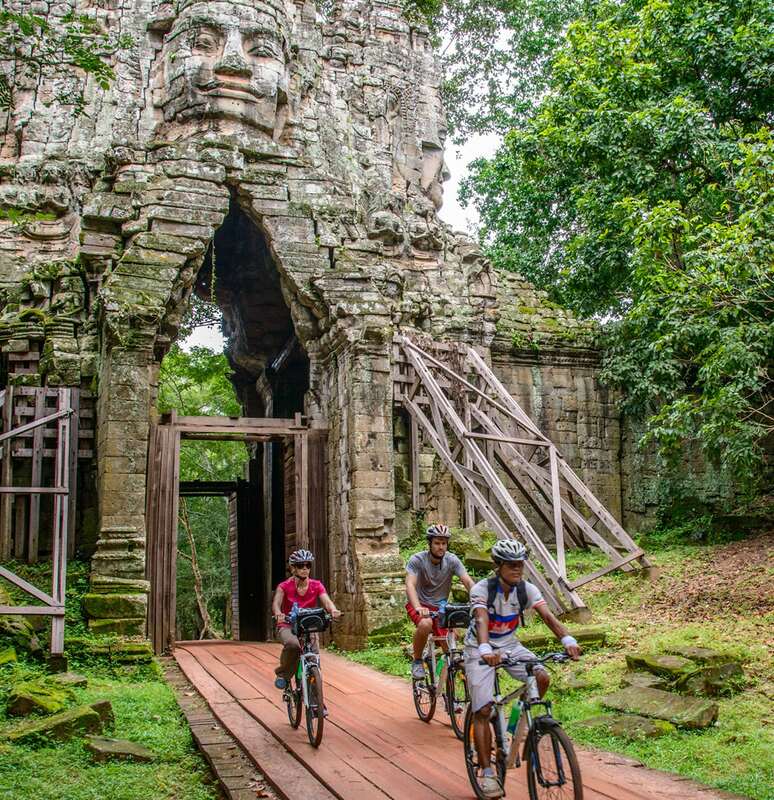 Asia’s best eco-adventure tours. 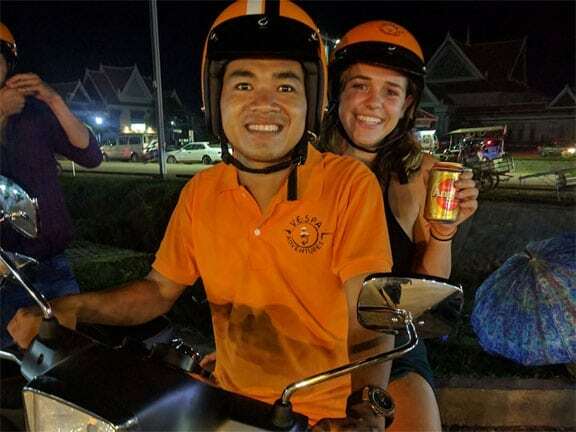 We have created partnerships with the finest day tour operators in Siem Reap to create many multi-activity tours. 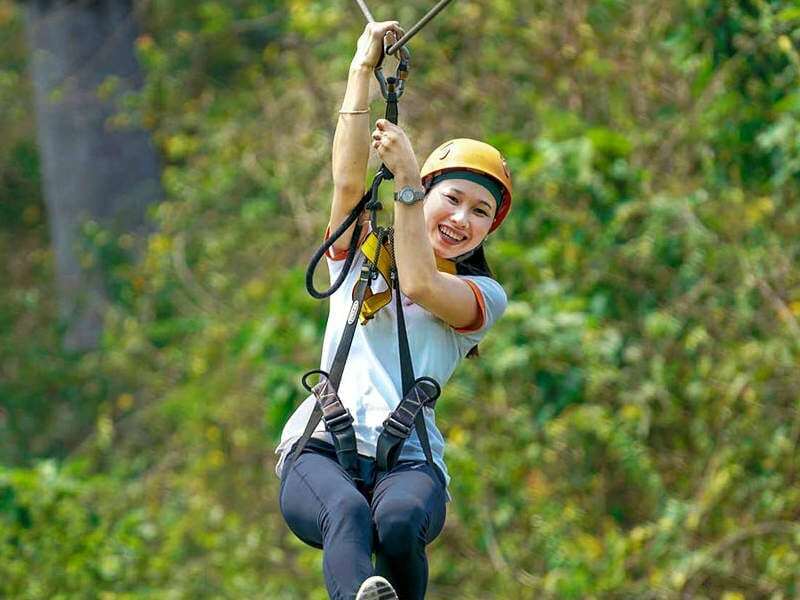 These activities combined with our famous zipline eco-adventure tour makes for a perfect day. 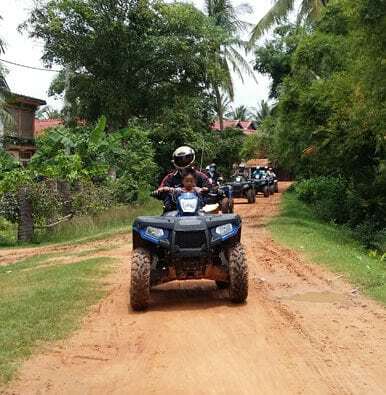 Each of our multi-activity eco-adventure tour lengths, prices and terms vary. 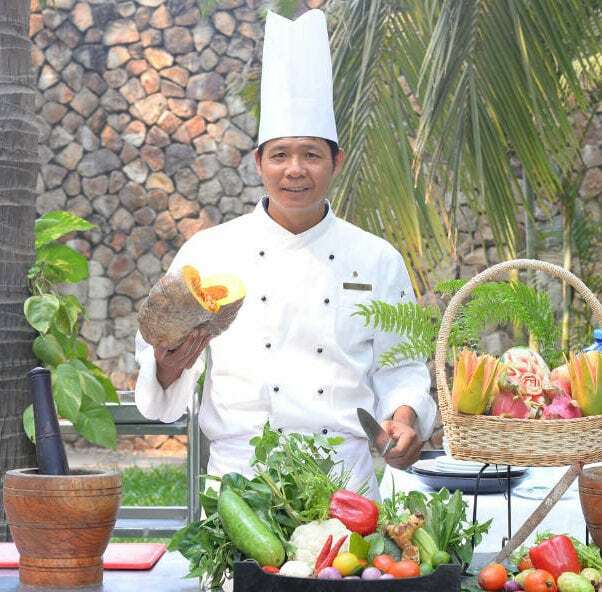 A commitment to protecting the culture and environment of Siem Reap, while providing a 5-star safe experience is our #1 priority. We can’t wait for you to join us on one of our exciting tours! 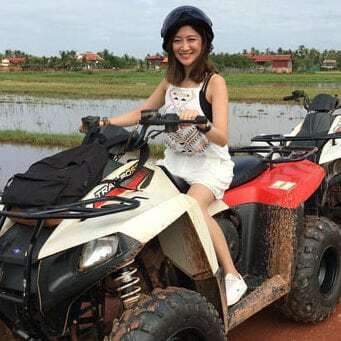 Have fun exploring each multi-activity eco-adventure by clicking on the tour or pictures below.